Fabric panels for walls are an interior decoration material that has being widely used in all kinds of projects, public or privacy. 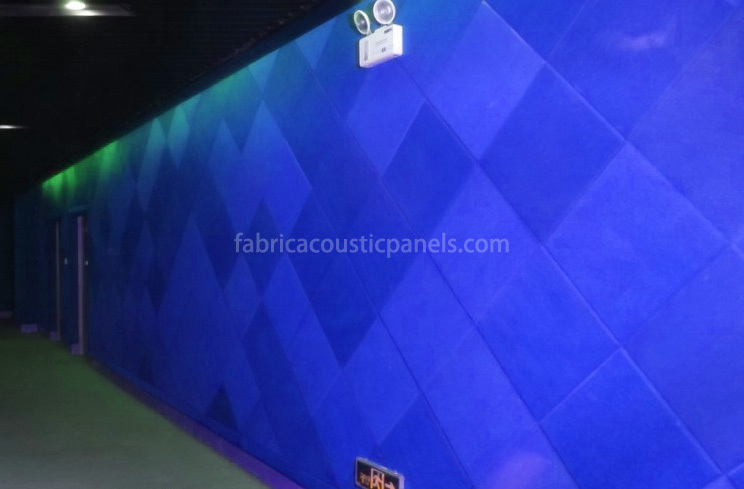 Our fabric acoustic sound panels for walls are soft boards as it’s made of acoustically transparent fabric and glass wool with resin solidified frame. Absorb in high traffic area. Used in combination in the studio for absorption and reflection. 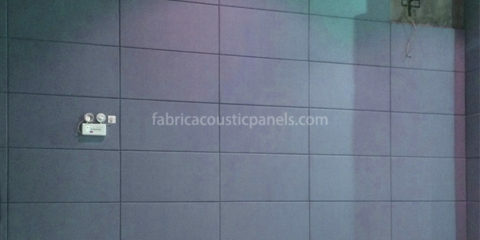 Multi-function panel for absorption and sound insulation. Gymnasium, absorb and abuse resistance. Long lasting and fast installation. Features: custom designed and manufactured to meet every need, soft or hard side. 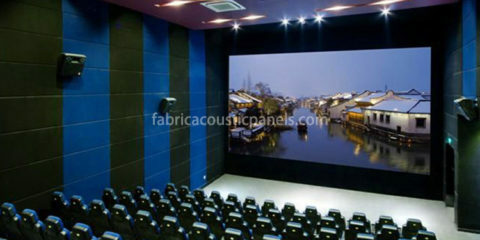 Application: office, school, conference room, music room, hotel, auditorium, recording studio, radio room. Any room that requires good speech privacy or voice clarity. Installation: It is recommended to toe-nail the noise reduction panels for walls in place and use glue to ensure that the clips are properly glued together. 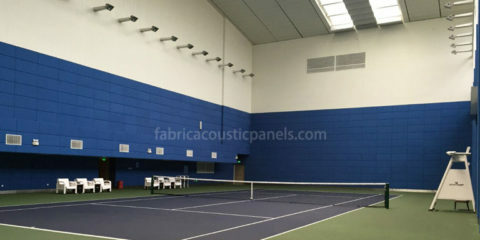 Variations of fabric panels for walls are also available. Use leather instead of fabric, and use PU foam instead of glass wool. It becomes leather wrapped panels for walls. 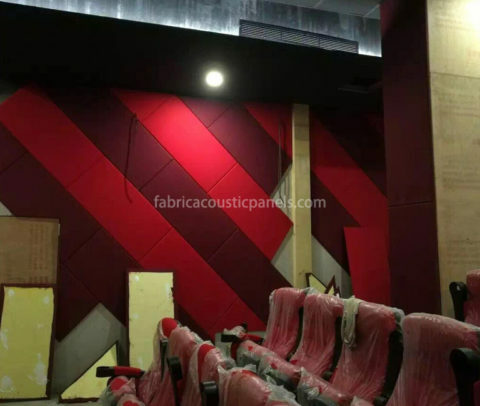 Although this variation has no acoustic performance, the elegant appearance makes it popular for bedroom background wall and many other applications. 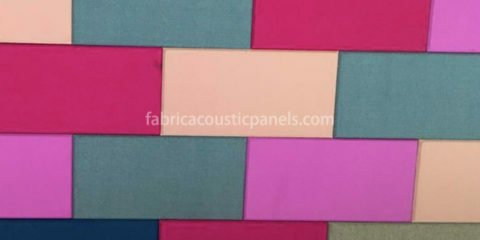 For fabric ceiling panels, please click here.